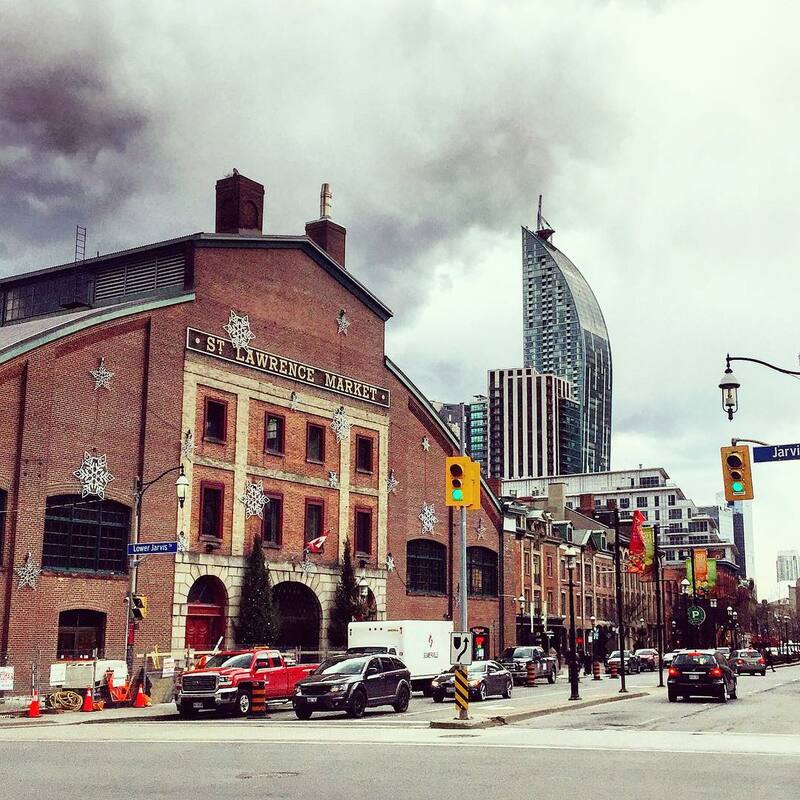 If you ask any Torontonian the following questions you’ll get the same answer. 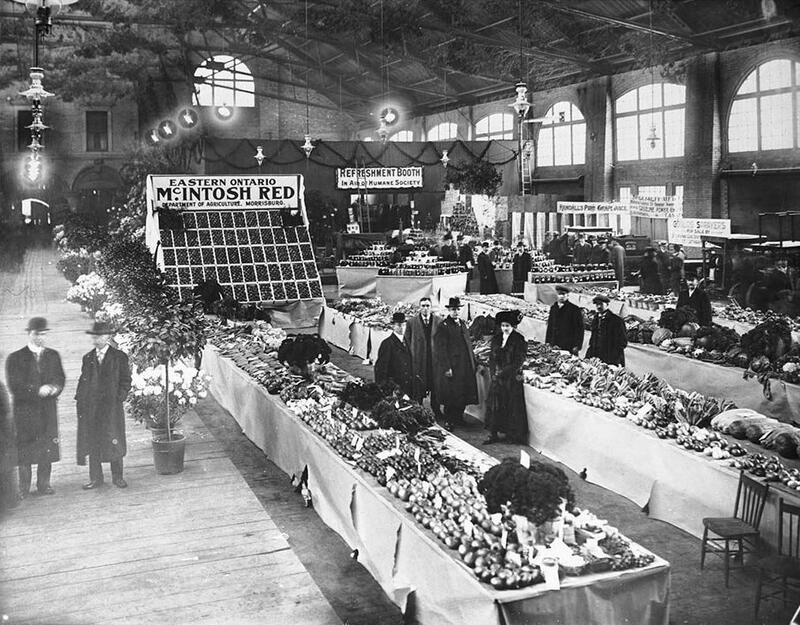 Where can I get the freshest produce? 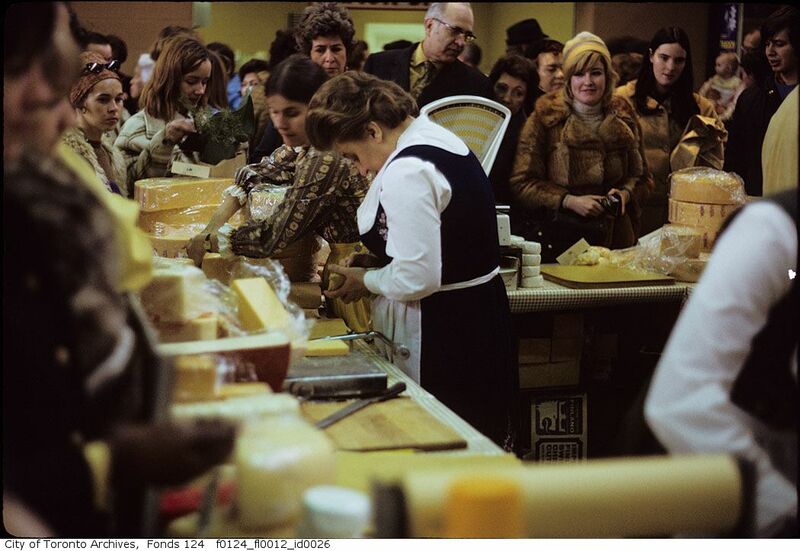 Which Toronto market is the most bustling? I’m obsessed with peameal bacon sandwiches, where is the best in the city? The answer? 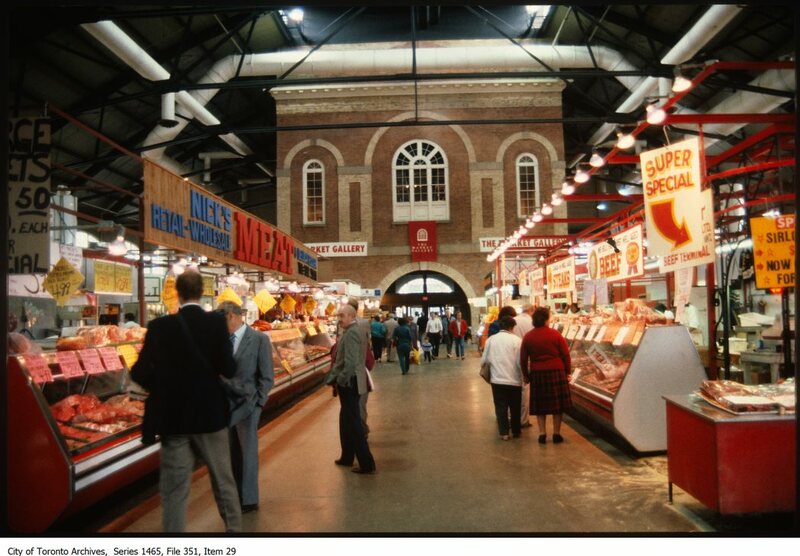 The St. Lawrence Market of course. 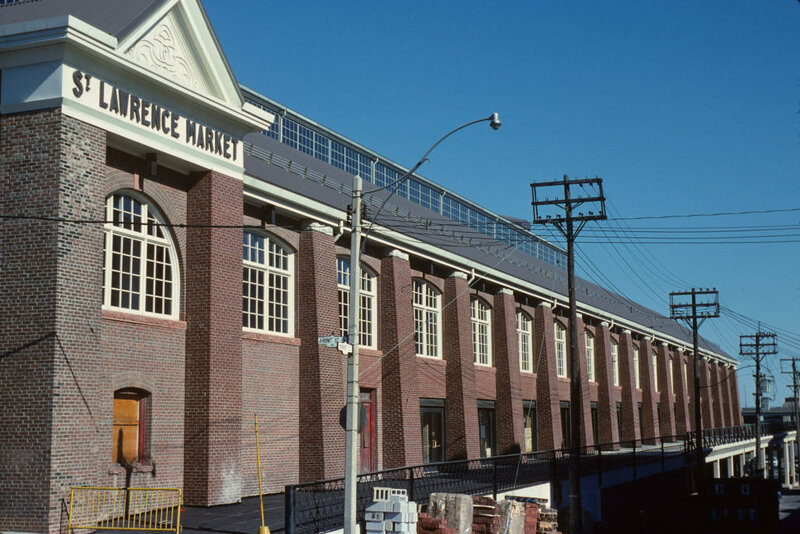 The St. Lawrence Market has been providing visitors, both locally and tourists from afar, with delicious foods and a great market experience for over a century! 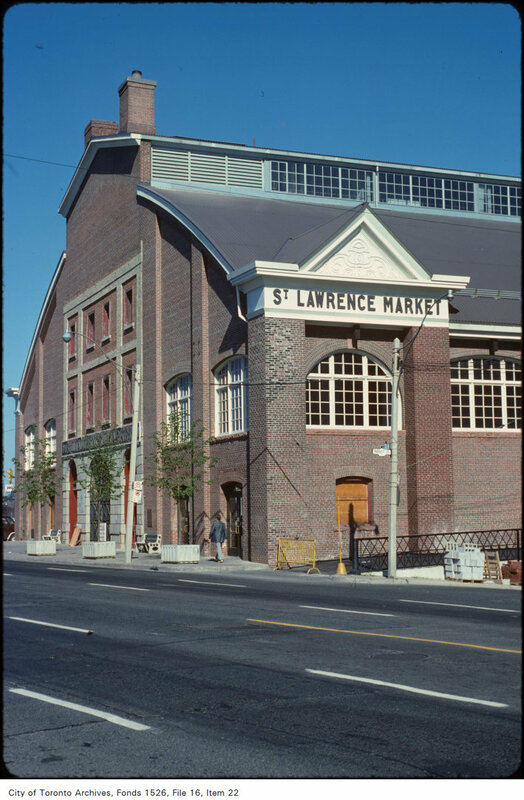 We wanted to learn a little more about how the St. Lawrence Market that we know and love came to be, so we did a little digging. Here’s what we found out. 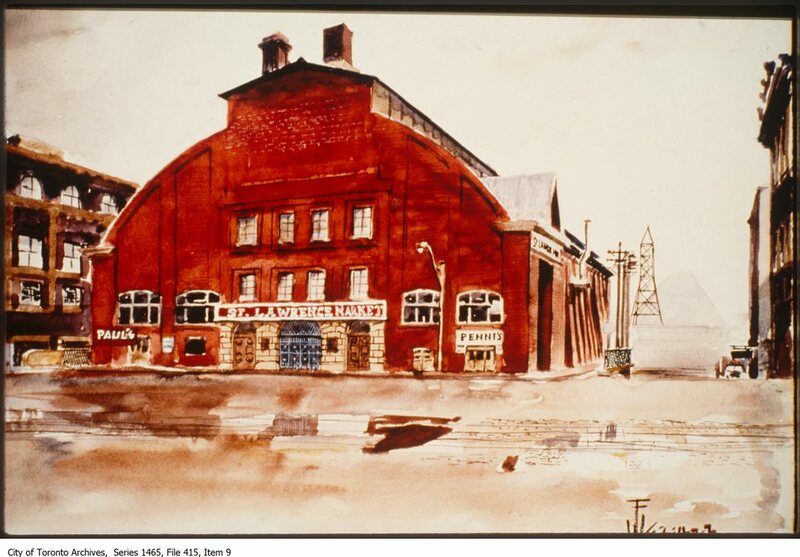 The red-bricked Toronto icon opened as a city hall and municipal centre in 1845. 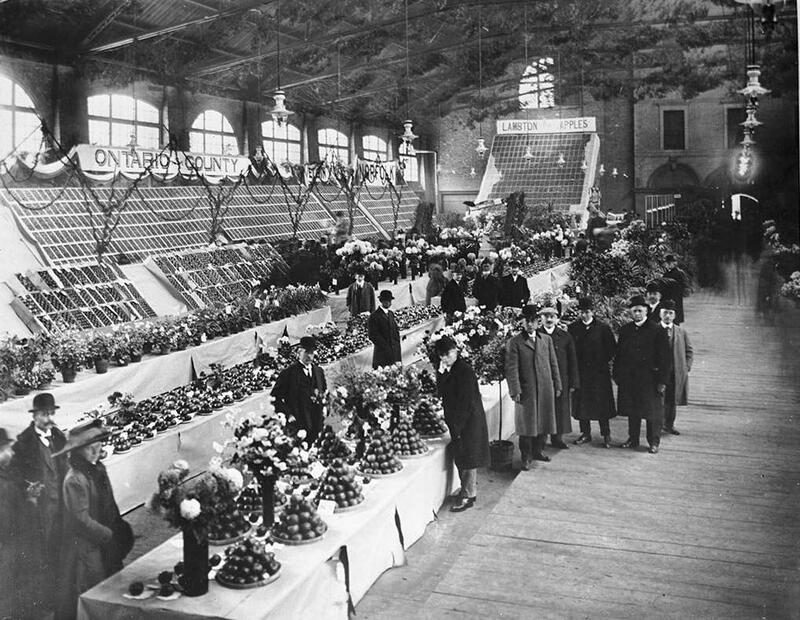 Since 1803, some version of the north market has been hosting a Saturday farmer’s market. 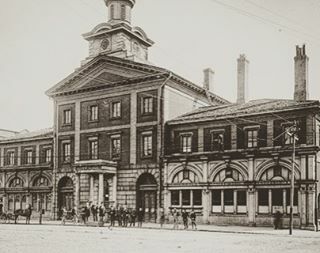 It was around this time that the lieutenant governor of the time named the land in the area the Market Block, though many other activities went on here, including public floggings! What a time to be alive! 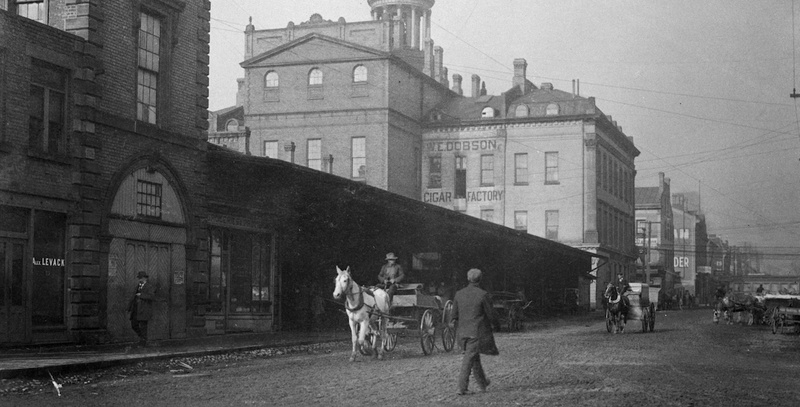 This was back when the Six was known was York. My, how times have changed. 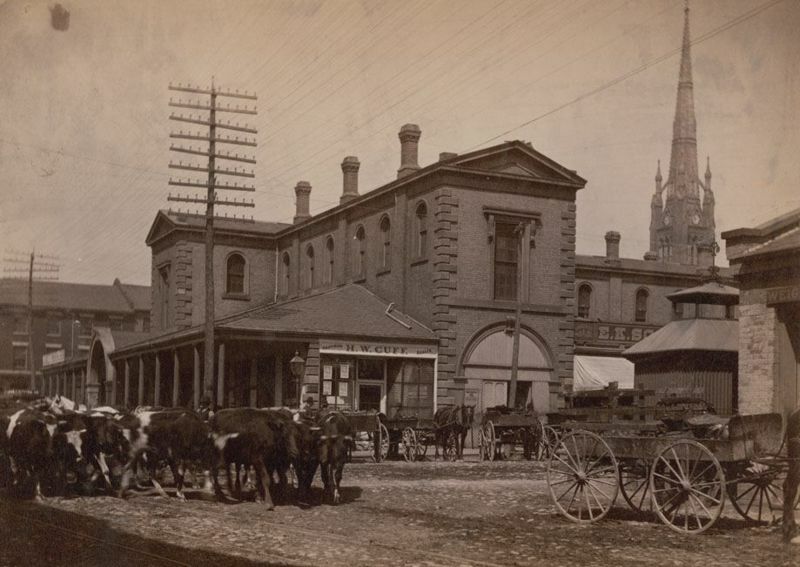 After the Great Fire of 1849, the damaged north market building had to be greatly renovated. 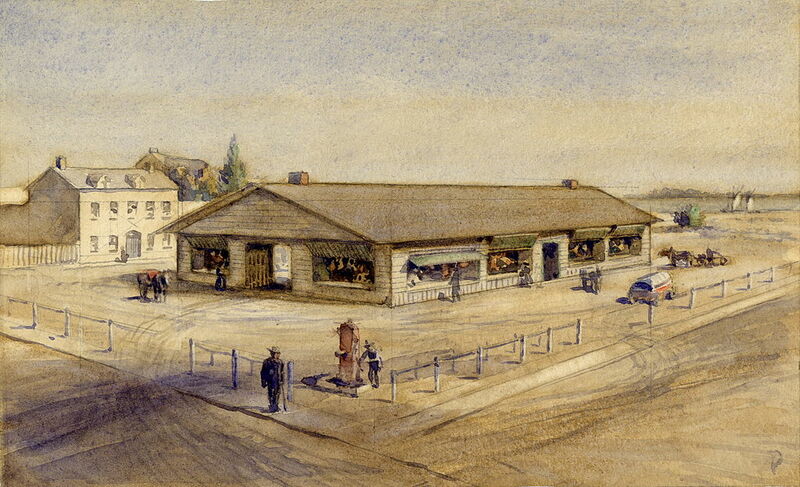 The newly built St. Lawrence Hall became a cultural and social hub for the city where concerts, exhibitions, lectures, and public meetings were held. 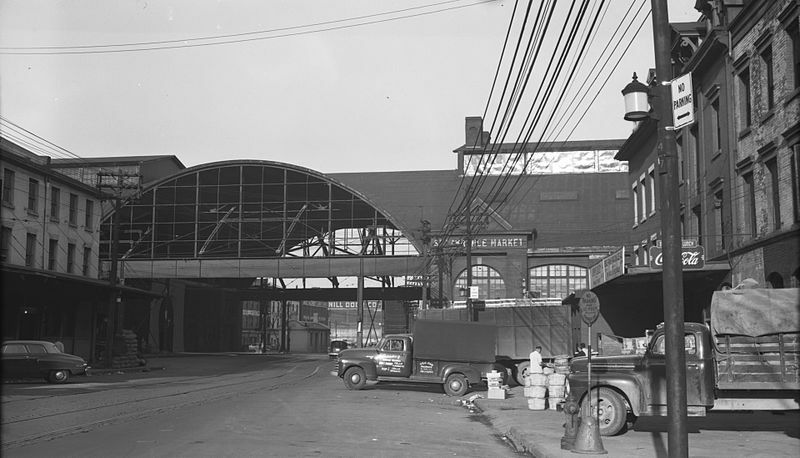 In the 60s the building began to look a bit neglected, but thanks to vocal citizens it was renovated once again rather than becoming victim to the wrecking ball. 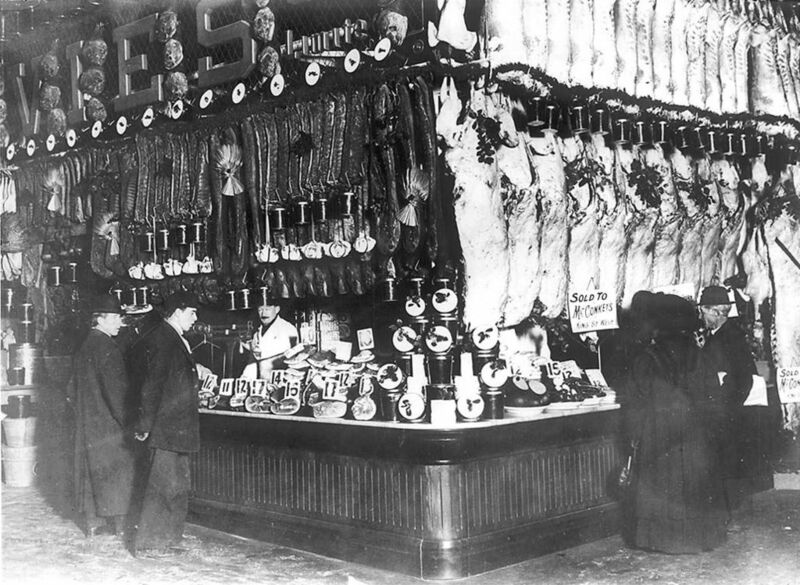 The basement was revamped to house more vendors, rather than the jail cells the basement used to house. 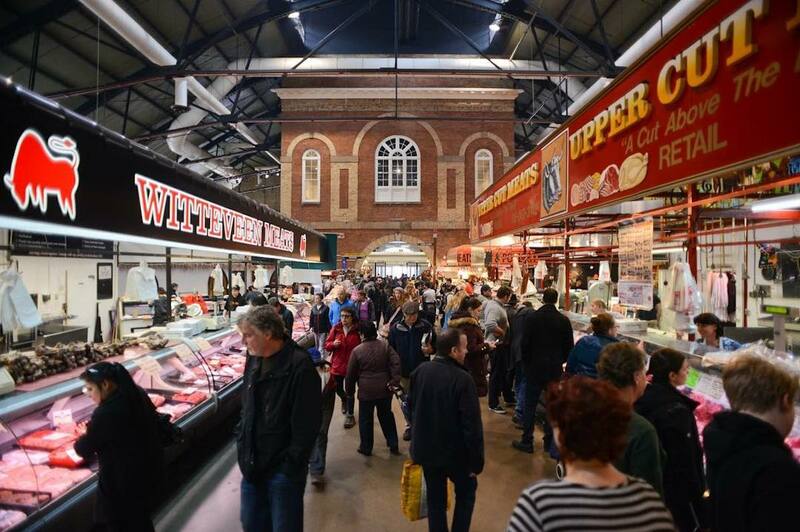 Now in 2017, the market is home to over 120 specialty vendors, a market gallery, and is the venue for a constant stream of events, classes, and eager visitors. Here’s a look at how the market has changed over the years.